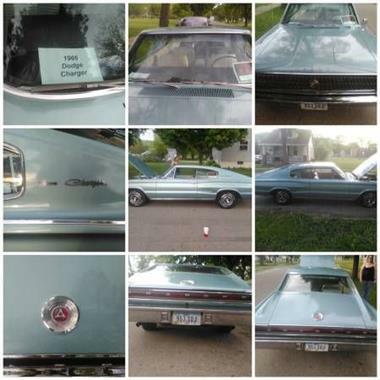 1966 Dodge Charger in Contact For Location, MI for sale. 1966 Dodge Charger. Drives great body and interior in perfect condition. 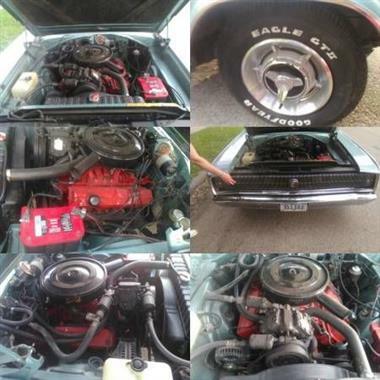 Price Analysis for 1966 Dodge Charger. 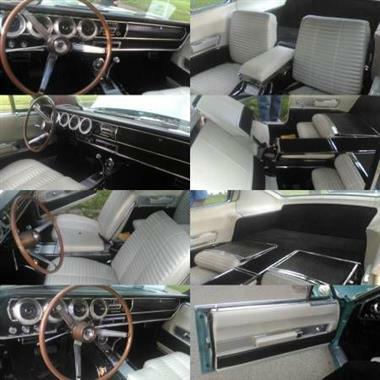 This vehicle is priced $10,705 more than the Average Market Price of $30,290 for a 1966 Dodge Charger. This is a Poor Deal as it's priced 26.0 % above market avg. The Pie chart below shows the number of ads within different price ranges.